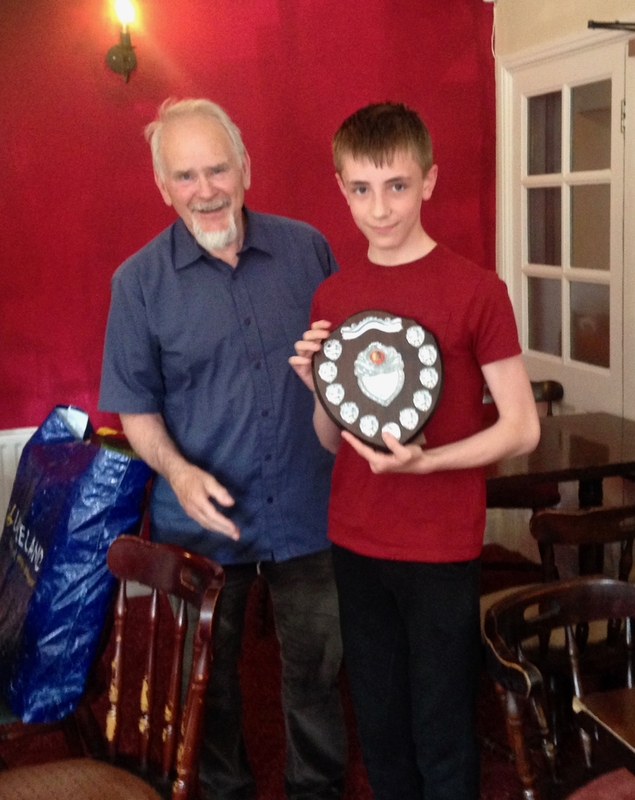 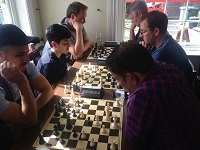 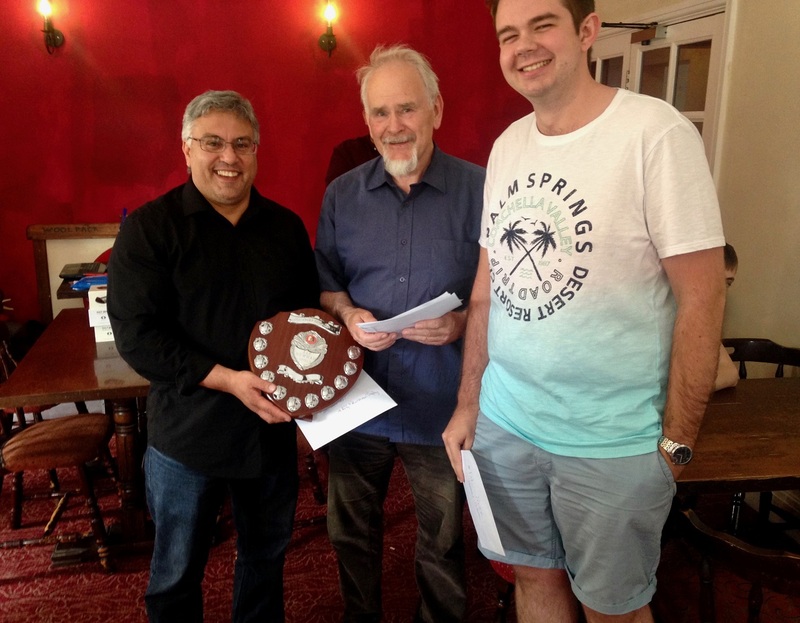 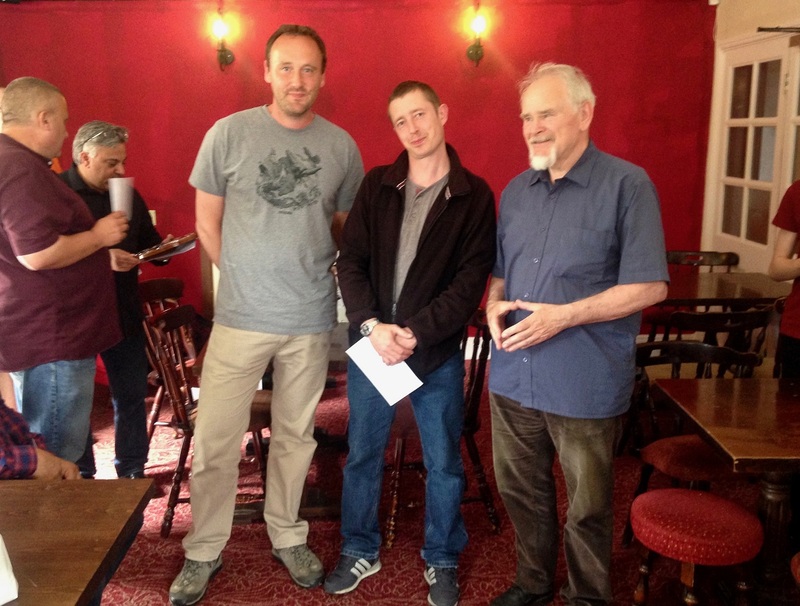 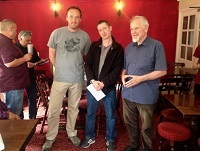 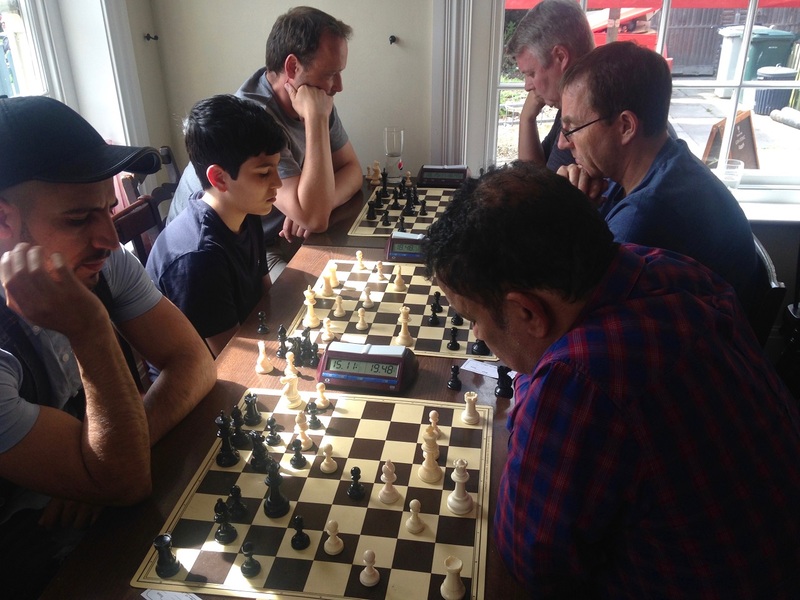 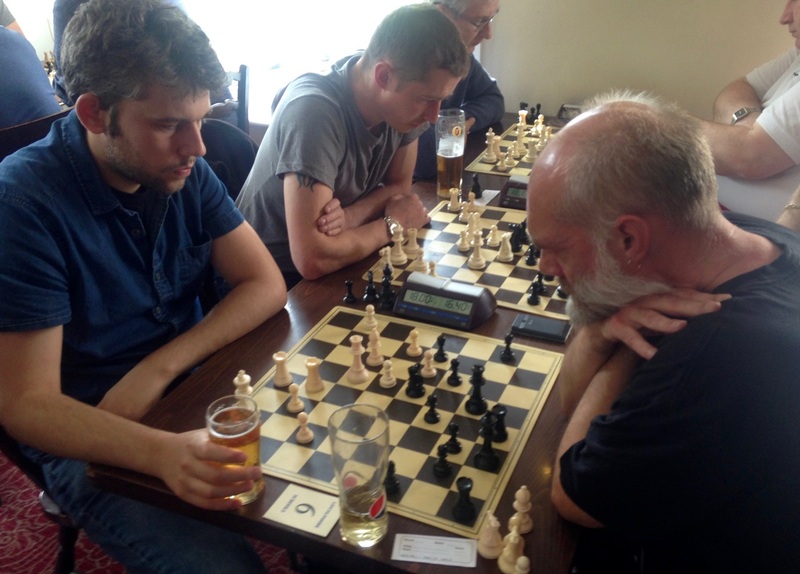 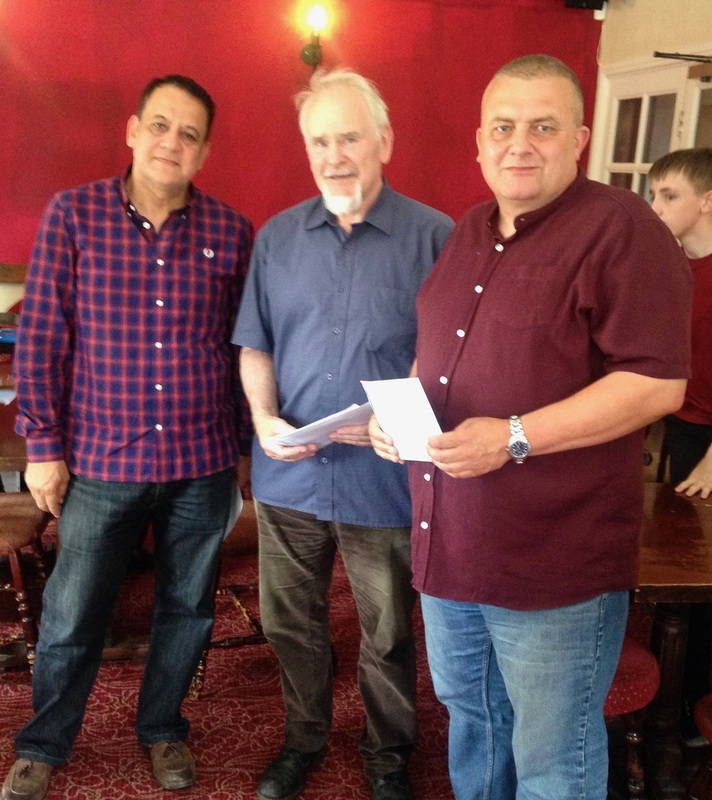 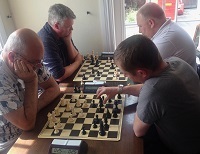 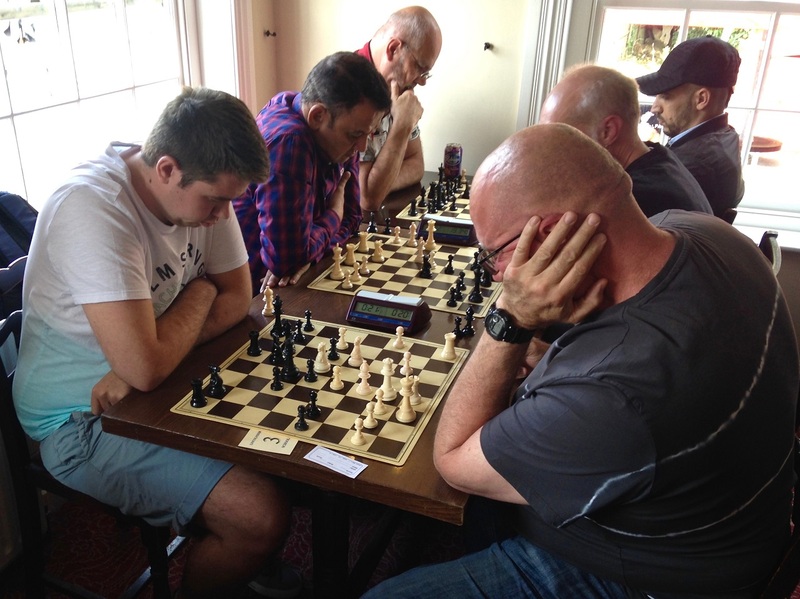 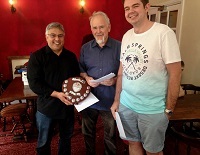 28 players from clubs around Lincolnshire and beyond took part in this year’s chess event at our new venue, The Woolpack Inn, Louth. For the first time a buffet lunch was included in the entry and everyone enjoyed the excellent quality food and drink while watching live World Cup football! Thank you to all our supporters at the event for helping to continue and build on the success of this annual Lincolnshire chess tournament.